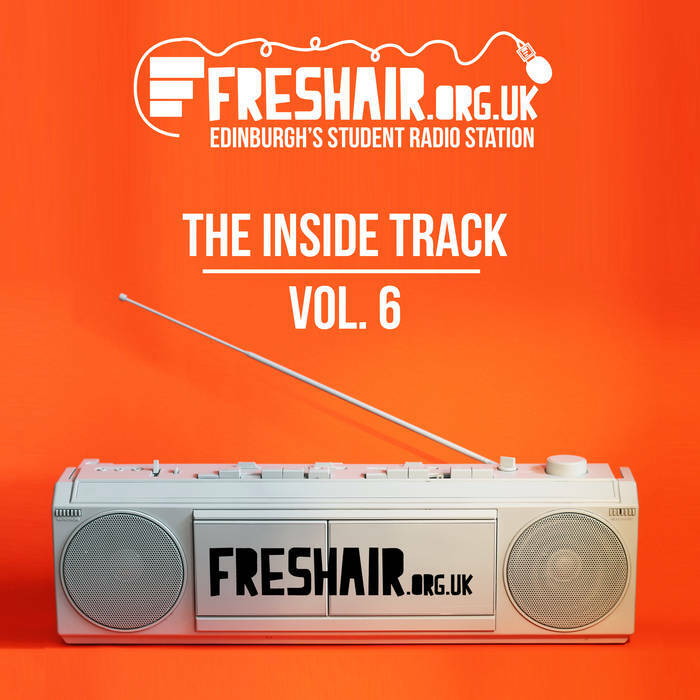 FreshAir.org.uk are delighted to announce the release of the 6th annual instalment in our 'The Inside Track' series. The compilation was started in 2010 to raise funds for Waverley Care and has raised a significant amount of money since its conception. Our other aim for the project is to ignite interest among Edinburgh students in the bands included and Scottish music as a whole.